In addition to our primary roofing services we also offer year-round routine maintenance on all commercial roofing types in Mineola, Texas. Best Commercial Roofer Mineola Tx. When you go to hire a commercial roofing contractor in Mineola, it’s important to look for a company that has the experience, training, and certification. Although there are many roofing contractors across East Certification, Gordy Roofing has proven experience and an impressive track record with business owners.Our inspections and maintenance are thorough and 100% accurate. Our mission is to keep your roofing system in excellent condition year after year. 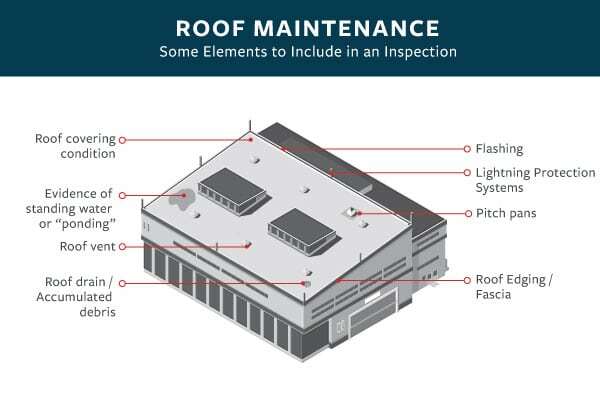 We are officially certified to perform repair and maintenance on the following types of roof systems. Inspections are an integral part of owning a roof. It is recommended that you get a roof inspection every 1-2 years if you own commercial property. Since roofing is durable, it is designed to withstand the elements outside. But even the best roofing material needs to be inspected from time to time to make sure that is performing as it should.Gordy Roofing offers point-by-point inspections for all business in the Mineola area. Our premier roofing system checks are quick and easy. When the assessment is complete, we will give you an accurate and honest report follow by recommendations to get your roof back in good shape.